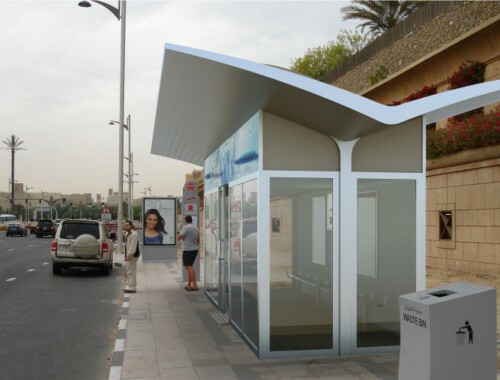 Air Conditioned Bus Shelters Are Coming To Oman! 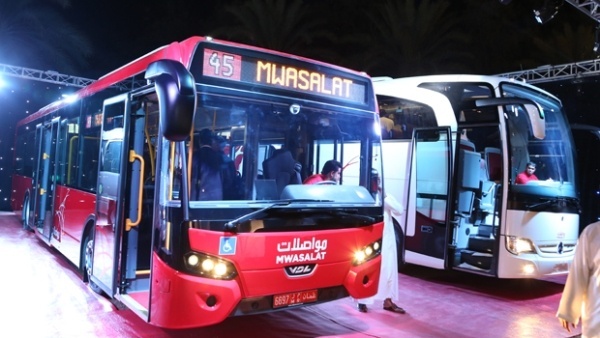 Mwasalat passengers will now be able to wait for a bus at 3 air-conditioned stops in Muscat. 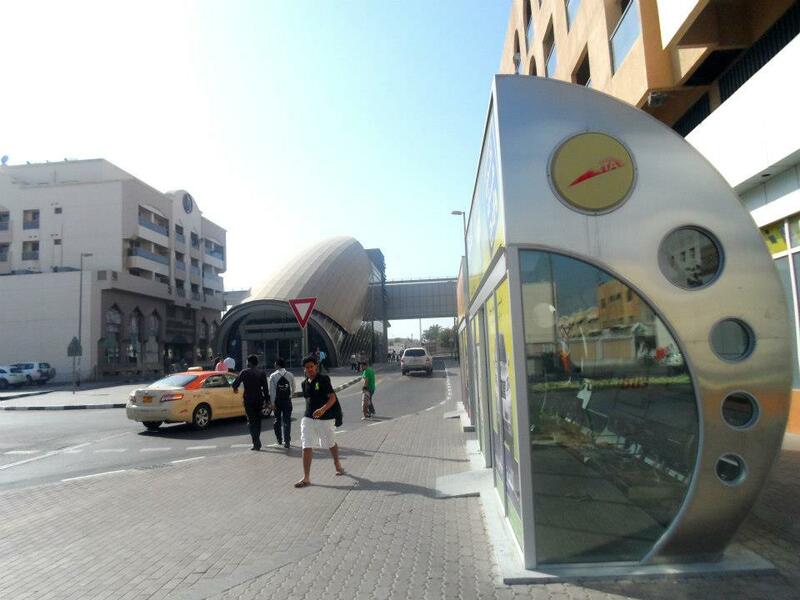 The new stops are expected to be finished by the end of winter, one of which will be in Al Khuwair. 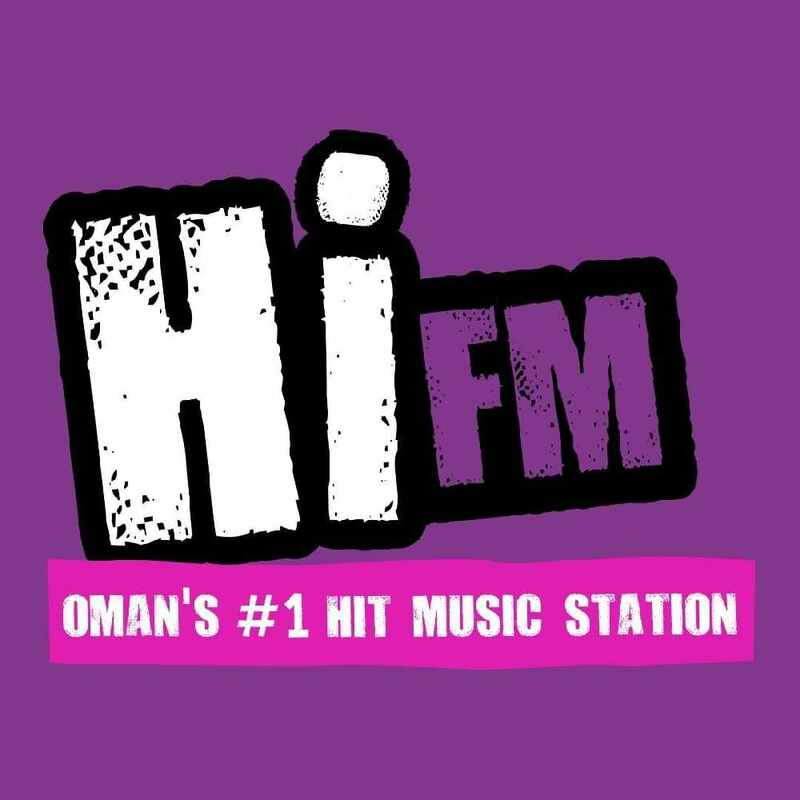 Taking a leaf out of the UAE's book, with the air conditioned bus shelters, Oman's public transport is going through a serious update. On the 22nd November 2015, Mwasalat was born, replacing the Oman National Transport Company, and totally rebranding the company. 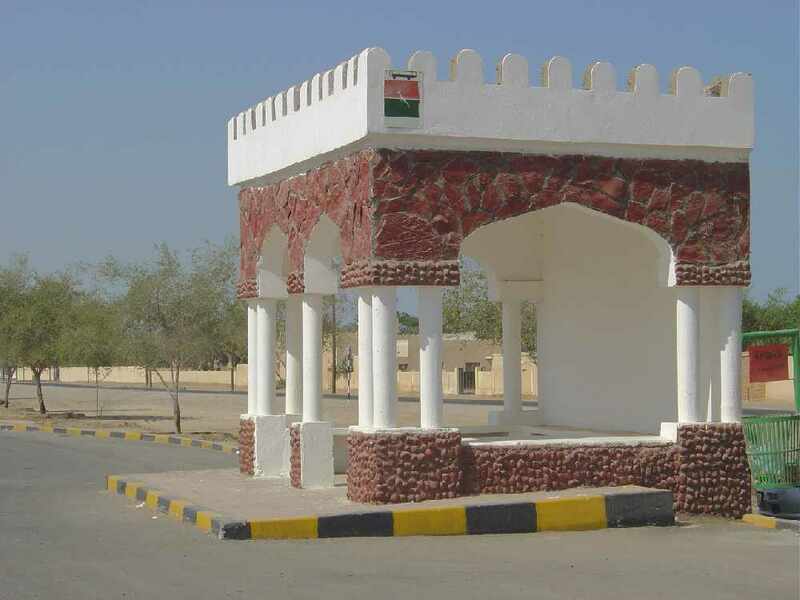 Al Balushi spoke to Time of Oman regarding the new bus shelters, saying "These three bus stations will be prototypes and we need to see how it works as these are being tried for the first time in Oman. We don’t want it to become a resting area for people, so right now we can’t say that these air-conditioned bus stations will come up all over Oman."